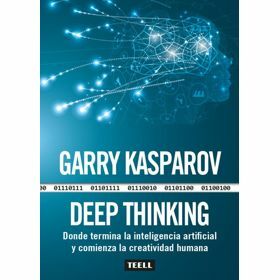 Este libro examina la historia de la lucha desigual entre el hombre y la máquina, presentando a los científicos y jugadores de ajedrez que han participado durante 50 años en este proyecto de investigación para mejorar la compresión de la tecnología informática. Technology continues to advance at a rapid pace. It may sound quaint today, but not so long ago, computers battled humans for supremacy at the game of chess. 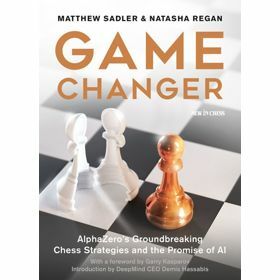 The challenge of building a computer program capable of defeating the best of human-kind at chess was one of the original grand challenges of the fledgling field of artificial intelligence. On one side were dedicated scientists and hobbyists who invested decades of effort developing the software and hardware technology; on the other side were incredibly talented humans with only their determination and preparation to withstand the onslaught of technology. 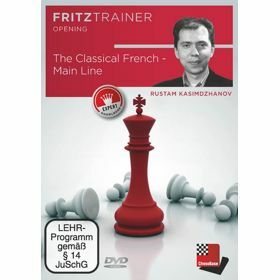 The man versus machine battle in chess is a landmark in the history of technology. 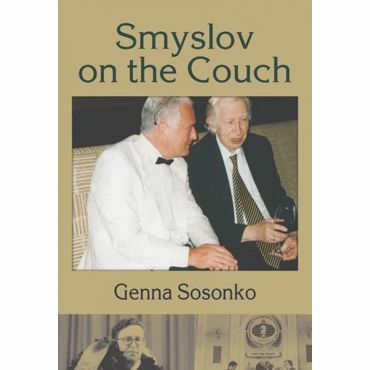 There are numerous books that document the technical aspects of this epic story. The human side is not often told. Few chess players are inclined to write about their man-machine encounters, other than annotating the games played. This book brings the two sides together. It tells the stories of many of the key scientists and chess players that participated in a 50-year research project to advance the understanding of computing technology. 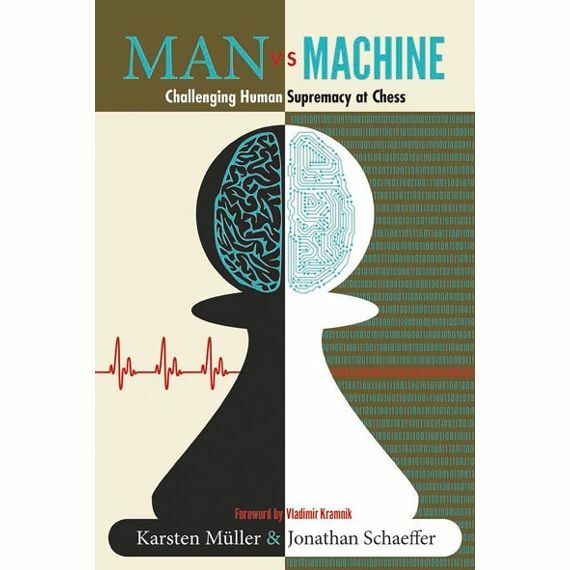 "Grandmaster Karsten Müller and Professor Jonathan Schaeffer have managed to describe the fascinating history of the unequal fight of man against machine in an entertaining and instructive way. It evoked pleasant and not so pleasant memories of my own fights against the monsters. I hope that their work gives you as much pleasure as it has given me." Jonathan Schaeffer is a Professor of Computing Science at the University of Alberta in Canada. For over 35 years he has been doing research in artificial intelligence using games and puzzles to demonstrate his ideas. Two of his games-related research projects have found a place in the Guinness Book of World Records. He is an internationally recognized researcher in the field of artificial intelligence and is best known for using games as his experimental test bed. Schaeffer’s scientific paper, Checkers Is Solved, was a runner-up in Science’s breakthroughs of the year for 2007, was named by Nature’s readers as the ninth Most Important Achievement of the Year, and was one of the New York Times’ “Ideas of the Year.” His published works also include One Jump Ahead: Computer Perfection at Checkers. Schaeffer’s other game successes include Phoenix, a program that tied for first place in the 1986 World Computer Chess Championship, and Polaris, the first program to become competitive with world-class poker players. International Grandmaster Karsten Müller is recognized as one of the world’s top endgame experts. 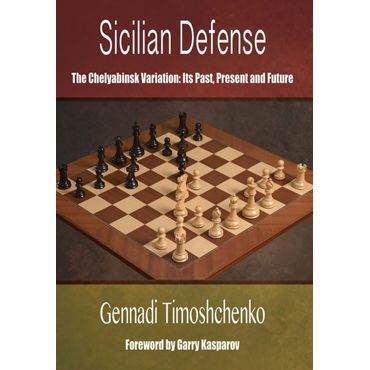 He is the author of many books on endgames and chess tactics.